The media industry globally is undergoing transformation, where newer forms of media are finally being asked to conform to rules that have governed traditional media for long. The primary objective for this is to cease the manipulation of news and information that has questioned the very credibility of online platforms. In this backdrop, the advisor to the chairman of the National Media Council, Ibrahim Al-Abed, recommends for encouraging a culture that fosters investigative minds. 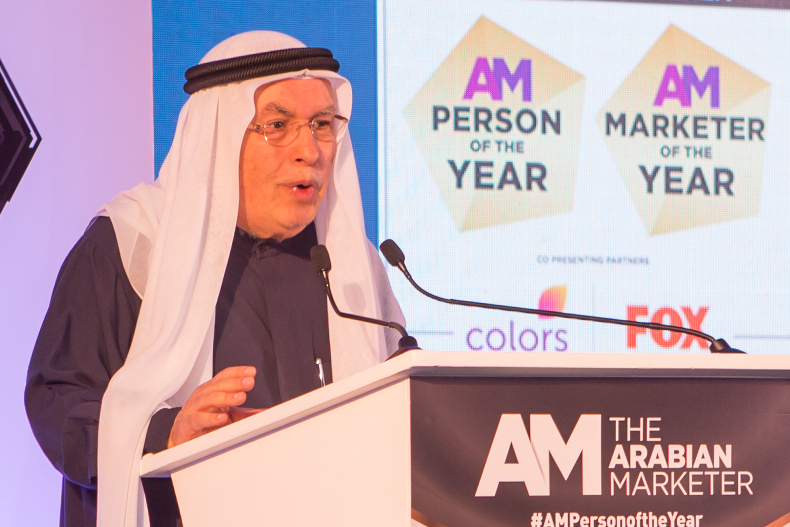 Mr Al-Abed was addressing senior leaders and decision makers of the Middle East media, marketing and advertising fraternity at the AM Leadership Forum and Awards held in Dubai. In his address, Mr Al-Abed reminded that the speed of change in the UAE has created a new country in a manner of speaking. The UAE is the only country today to have a ministry of artificial intelligence, happiness and even tolerance. “This is symbolic of what we hope to stand for,” Mr Al-Abed said. The UAE media landscape has been in development for 50 years, and has created a landscape that cannot be compared to what it was a few decades ago. “The change in this country has been marvelous. And the development in media is part of the overall development. We have reached the standard that matches or exceeds other Arab countries. The landscape is still in a period of rapid change, which provides both challenges and opportunities,” Mr Al-Abed observed. 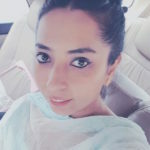 One challenge is for the future of print media itself, which is threatened not only by the way people are accustomed to obtaining news and information but also by the shift of marketing and advertising away from print to online media. Another challenge is for earning credibility for online sources, particularly in social media. Mr Al-Abed quoted India’s former Prime Minister late Indira Gandhi on “doctors bury their mistakes, lawyers hang them and journalists publish them” to highlight the growing concerns in social media. While the UAE has laws in electronic media to curb the spread of any hate speech or extremist content, the challenge in online and digital media is the lack of sources that can be crosschecked or verified. “A piece on social media can go viral in minutes. If there is an error, how do you correct it? People have become accustomed not to trust official sources, so a corrective statement does not serve the purpose,” Mr Al-Abed pointed out. He deliberated on whether this was a problem that can be solved by educating. “It is important for us to try our best to encourage people to do the best. Social media has to be used responsibly. And people have to be made aware of the responsibility that what they publish carries,” he advised. Mr Al-Abed also urged the senior leaders to deliberate on how relatively younger forms of media, such as social media, can be used to drive consumers to traditional platforms. 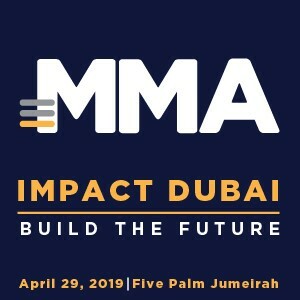 Changes are afoot in the UAE already in this direction as most traditional news platforms are already online and hence their have a digital footprint that is credible, useful and matches the speed of online media. Mr Al-Abed is of the opinion that the traditional media is catching up not only by using new technology but also by being credible. “They have the problem of advertising and we have to see how more can be done. The old models no longer apply but that is a question I don’t have the answer to – that is a question that I look forward to the experts of this community to answer,” he summed up.